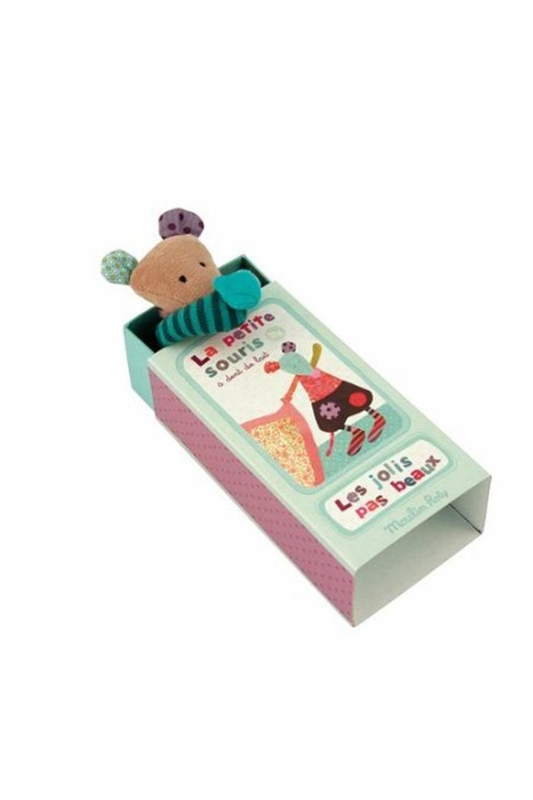 An adorable tooth holder by Moulin Roty. 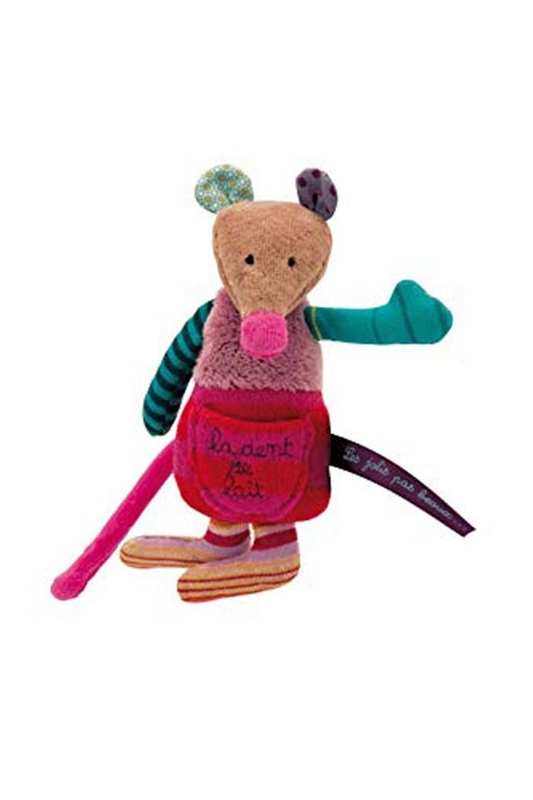 This cute knitted and plush mouse has a pouch pocket to hold a tooth ready for the Tooth Fairy. It comes in a box which slides open to reveal a printed bed.